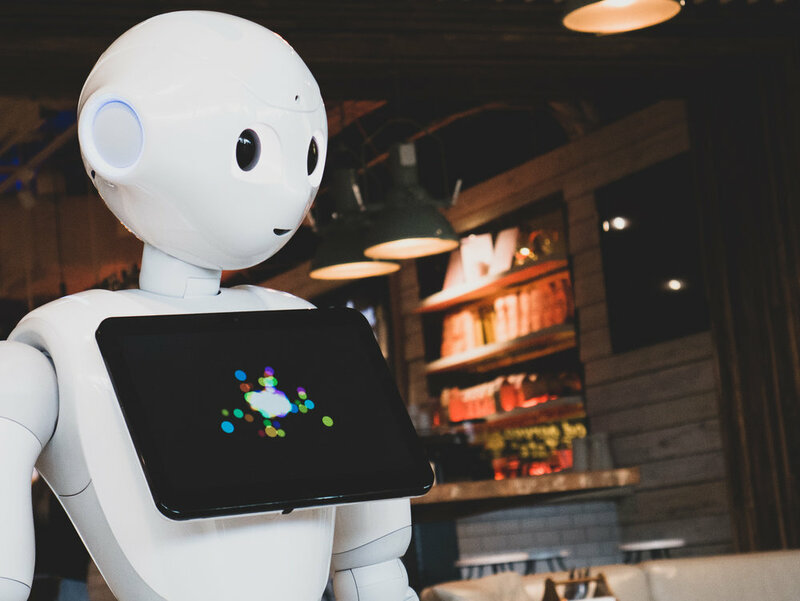 Pepper is the perfect hire for your business. He’s fun, energetic, and interacts with customers excitedly all day (and night) long! He suits all types of businesses, big or small. Whether a pop-up store in an an alley, or a huge chain, Pepper is the right fit for your team. Pepper is ideally suited to helping retail. He can sell customers on great products, make sales, direct customers around the store and give customers and unforgettable experience. With the ability to speak many languages and communicate clearly to the hearing impaired, your business will find new customers like never before. Pepper is ideally suited for retail. To find out how he can help you business, get in touch. Welcome to the future.